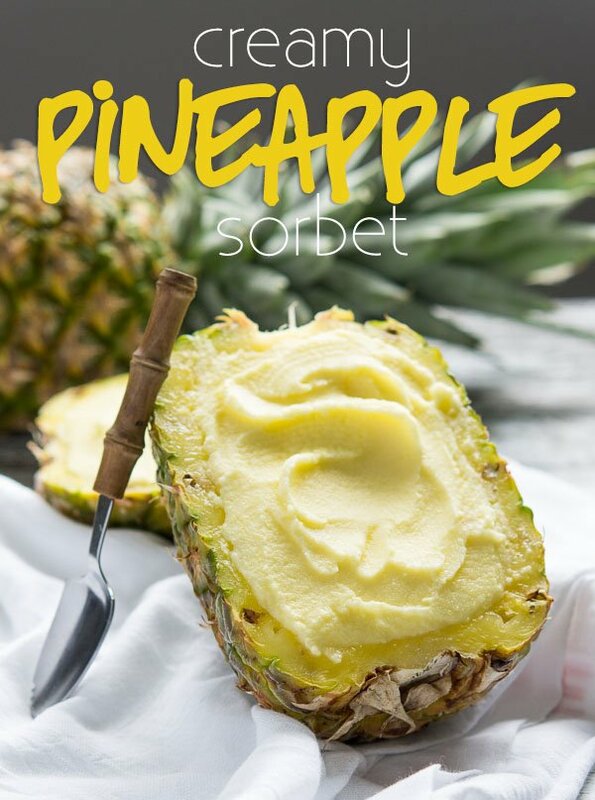 Creamy Pineapple Sorbet is full of fresh pineapple with just a hint of cream to give it an ultra luscious texture that just melts in your mouth! 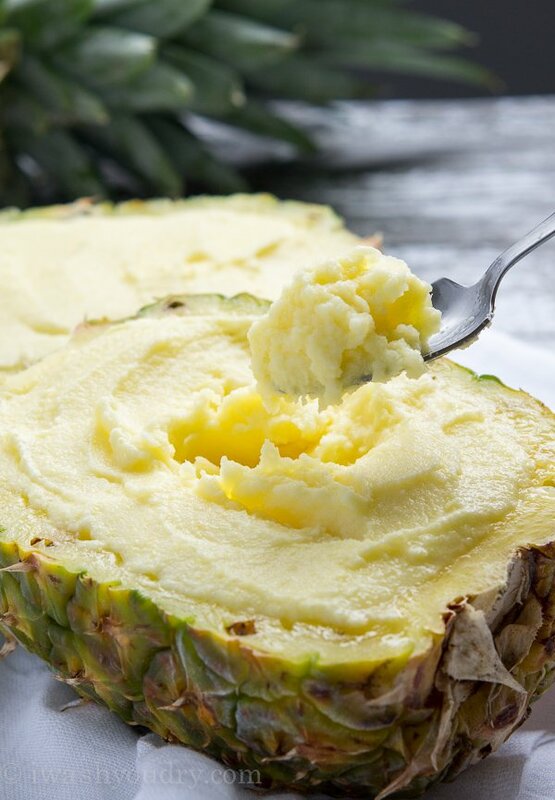 Creamy Pineapple Sorbet does require the use of an ice cream machine, so make sure your bowl is fully frozen before you start to make this recipe. A couple weeks ago I was in the grocery store and overheard some people near the freezer section talking about these fruit sorbets, and how excited they were that they were back in stock. I had to see what all the fuss was about so I picked up a box and we tried them out. Yup, definitely delicious. The neat thing about them is that each flavor is served inside it’s respected fruit shell. There is a lemon, an orange, a coconut, and a pineapple. I’m pretty sure my kid’s favorite is either the pineapple (because it’s so large), or the coconut (because they get to keep half of a coconut shell as a toy). Don’t ask. I simply adore the pineapple sorbet. It’s creamy and smooth and full of sweet pineapple flavor. I just had to recreate it. So I did! You obviously don’t have to serve it in the pineapple shell, and if I’m going to be completely honest – it was a pain to hollow out the pineapple. I have one of these awesome pineapple corers and slicers, so it would have taken me less than a minute to get all the pineapple out, but because I wanted to put it in the pineapple it took me like 10 minutes to dig it all out. Ain’t nobody got time for that. 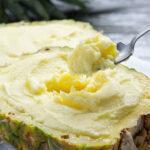 And if you eat pineapple more often then you’ll want to make Creamy Pineapple Sorbet. 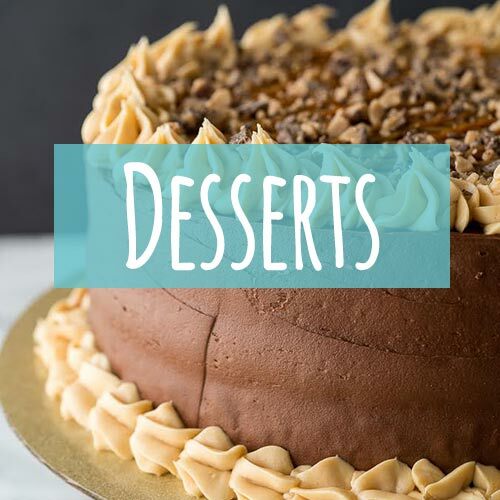 Definitely make it, your family will love this creamy and cool treat! Place the pineapple chunks in a food processor or blender with the sugar and water. Process until smooth and no longer chunky. 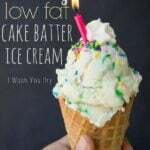 Pour in the whipping cream and lemon juice. Pulse just a few times to incorporate. Refrigerate for 1 hour. Pour the refrigerated pineapple mixture into your ice cream maker and process according to machine’s instructions. 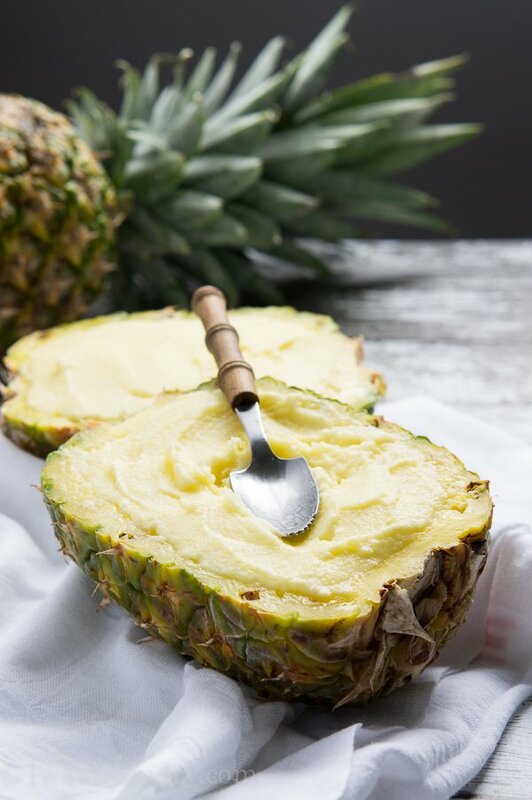 Pour the pineapple sorbet into a freezer safe dish, cover and freeze for at least 2 hours or until desired consistency is reached. Enjoy! 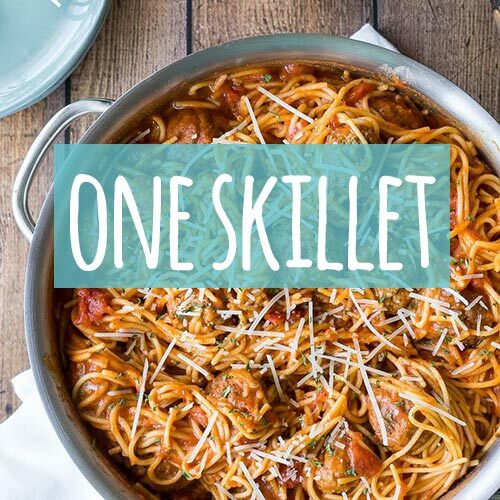 Thanks Shawn for sharing the recipe. I love Pineapple. perfect for summer. can be served at breakfast. Do you think you might be able to recreate a peach sorbet? I simply love it! I used to get it from TCBY. I don’t even know if they are still around. Thanks in advance! I’ll be on the lookout for it! You need to change the name sorbet has no cream or milk and those of us who are lactose intolerant will become sick if eating this… this is more of a Sherbet which has milk in it. 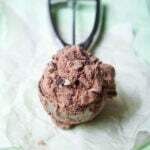 How would someone lactose intolerant accidentally make something with dairy in it? Perhaps the responsibility is on those lactose intolerant to identify the ingredients in anything consumed (much like any other allergy sufferer would) rather than demanding (‘you need to’) alter the name. The author clearly lists dairy as an ingredient. Whether you agree or disagree with authors naming convention is irrelevant. 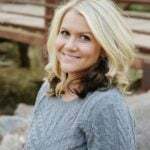 Her Blog. Her Words. Is it an ‘authentic’ recipes? Does it matter? Is anything we eat these days authentic compared to the originals. No. Of course not. 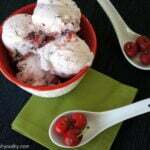 For what is it worth many commercial sorbets contain dairy as it enhances the mouth feel and texture of the product. In the same way Sunny Delight contains Vegetable Oil. Should they change their title of Juice because traditionally, someone once made up a rule that Juice cannot contain Veg Oil? Instead, how about you just thank the author for her recipe, and do or don’t make it depending on your allergies.